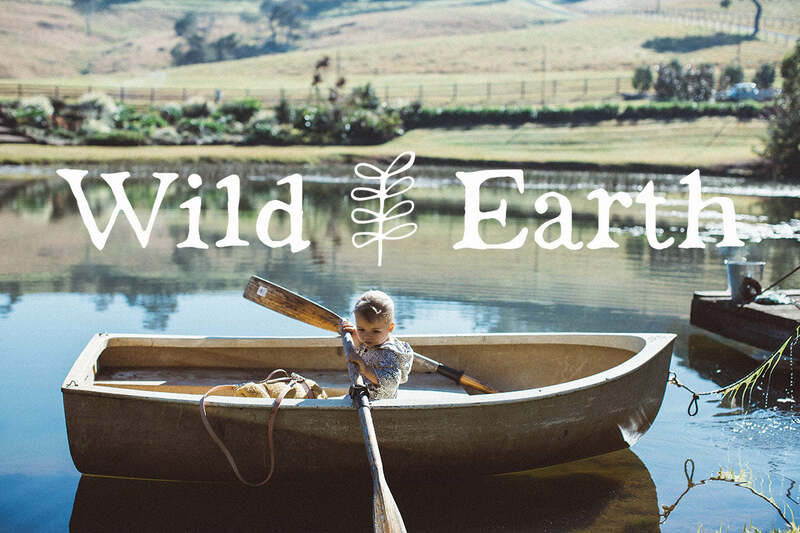 Wild Earth is a new collection inspired by the sky above, earth below and peace within. 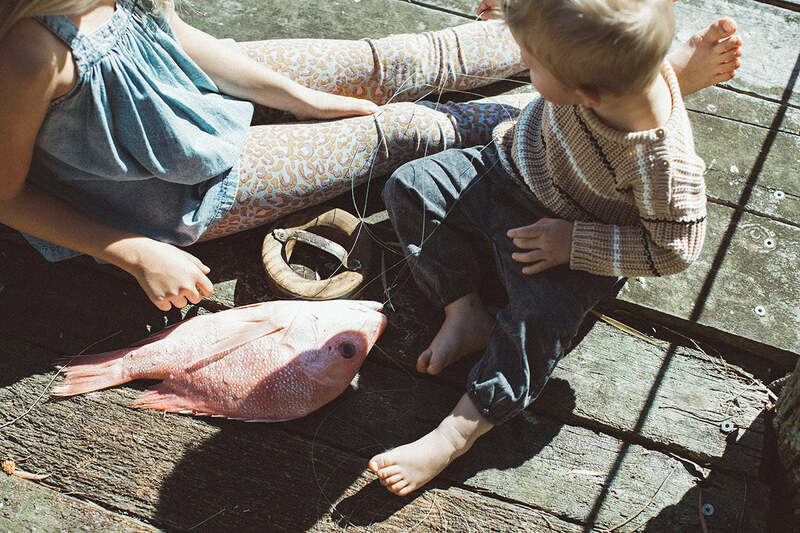 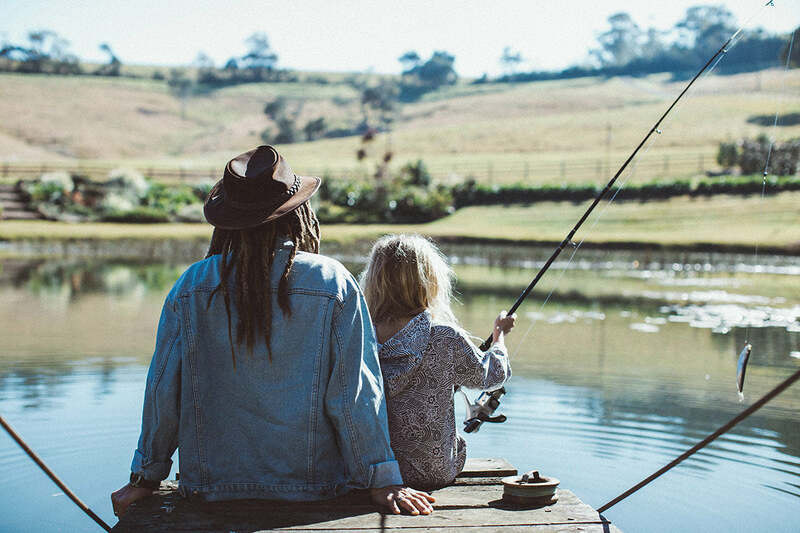 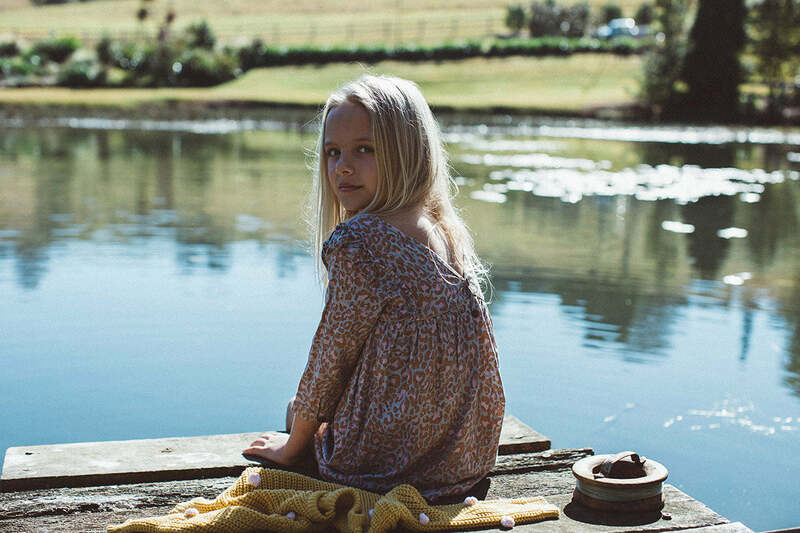 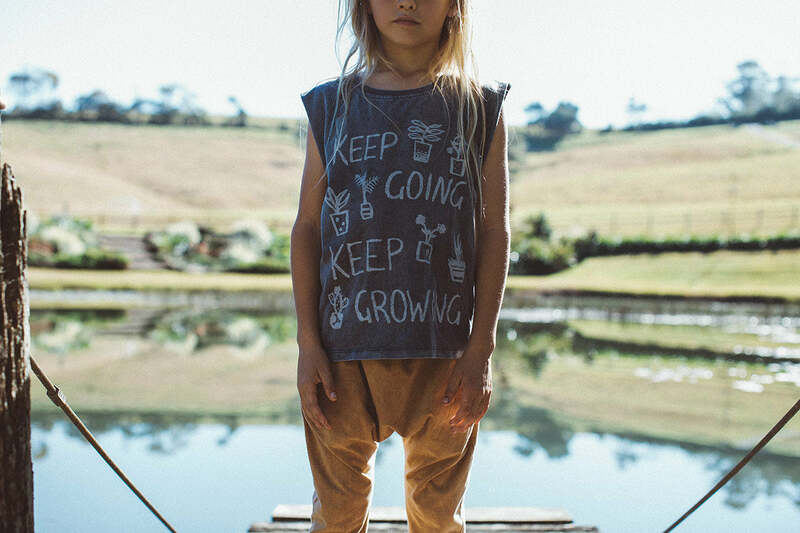 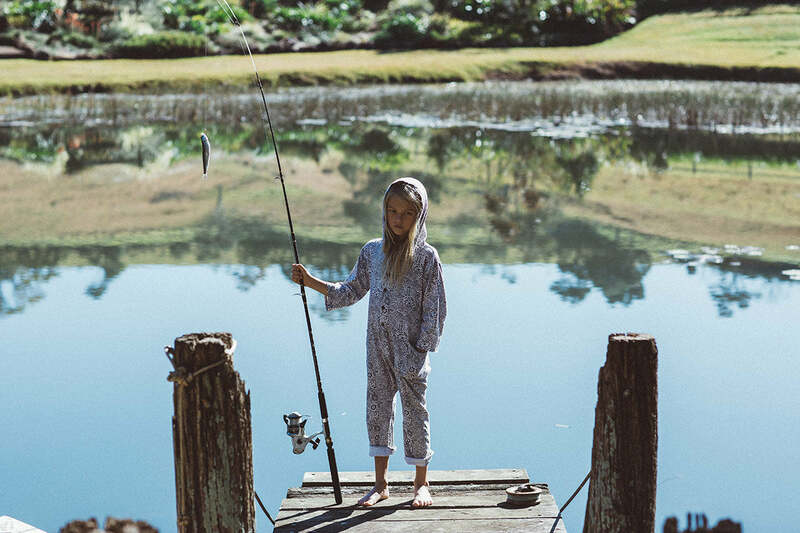 Featuring playful prints like ‘No Rain, No Flowers’ and ’Keep Going, Keep Growing’ and introducing new styles like the Stone Throw Hooded Onesie and Chambray Overalls, Wild Earth is inspired by little seekers playing barefoot and free in nature and being connected to the Earth. 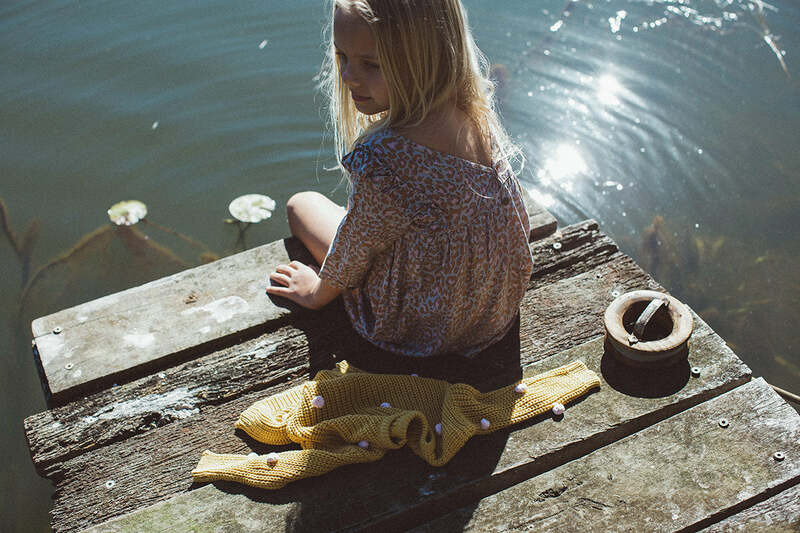 For the season’s cooler days, new styles like the Pink Polka and Eco Warrior Knits will keep your little nature lovers warm. 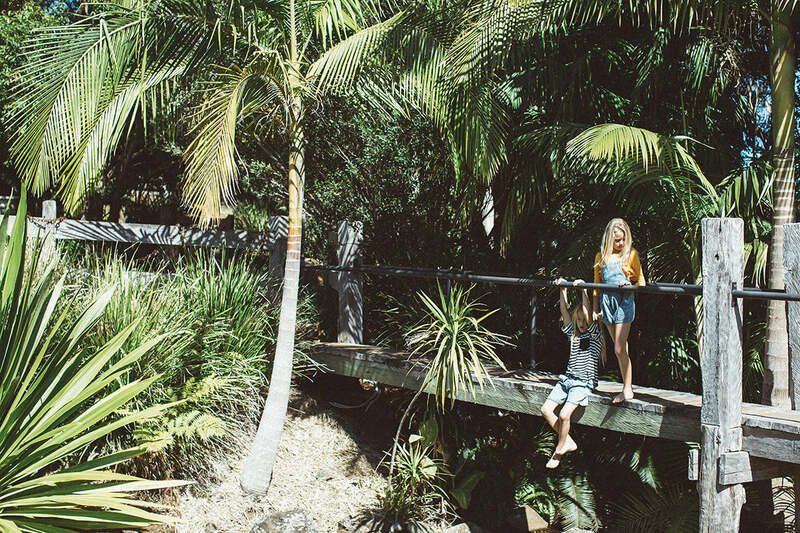 The earthy hues of our natural environment provide the inspiration for the colour palette - stormy skies, shady glades, foggy dew, still waters and secret vine-filled garden hideaways. 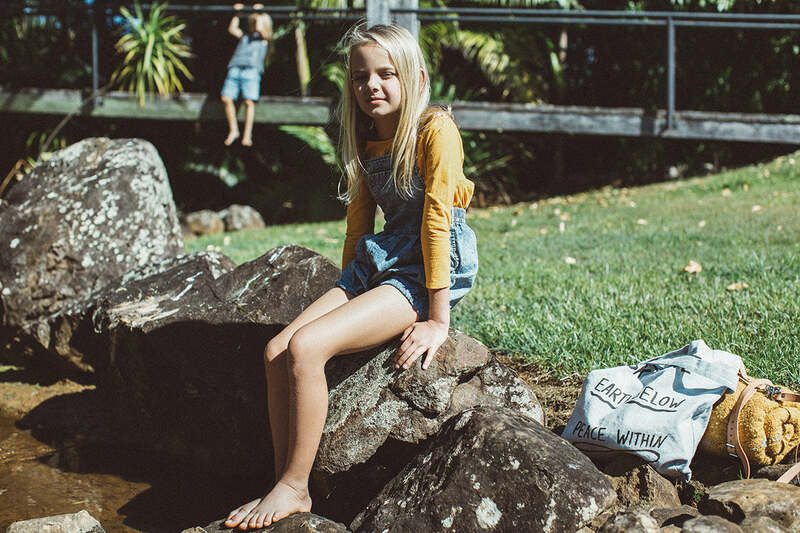 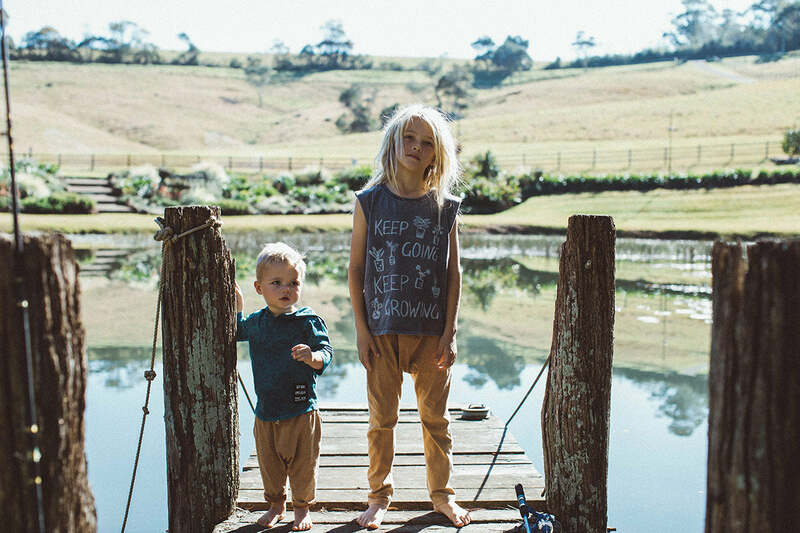 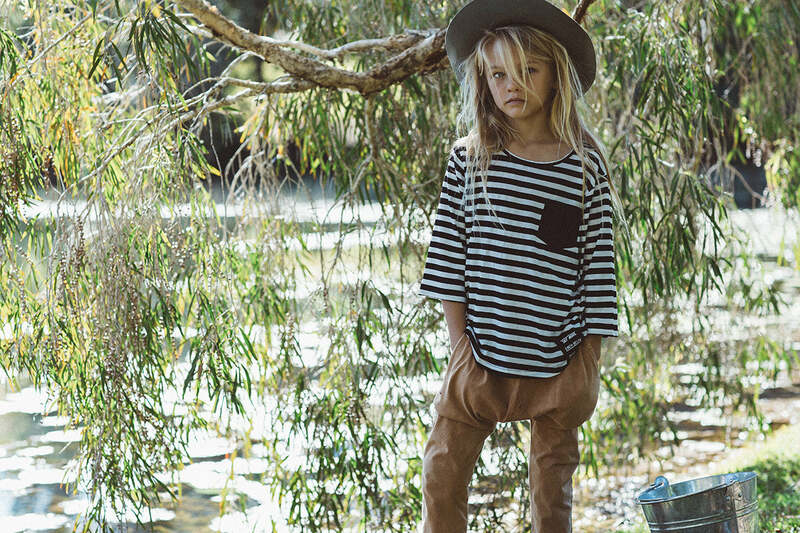 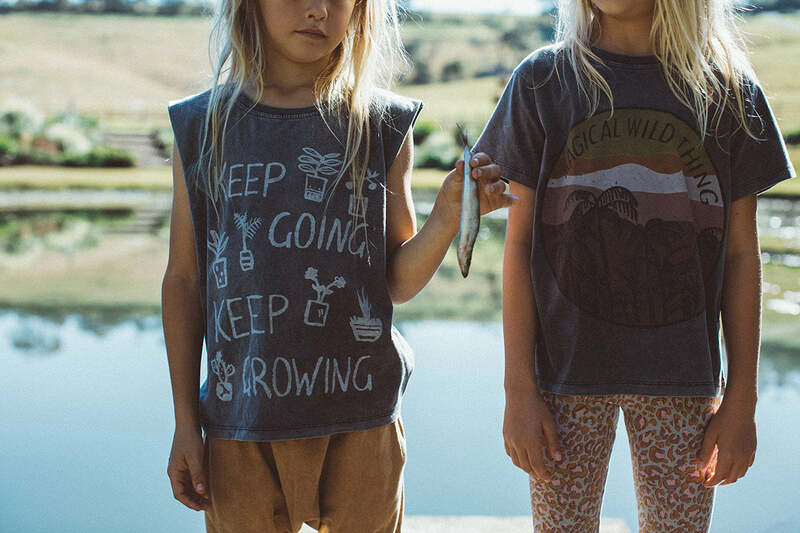 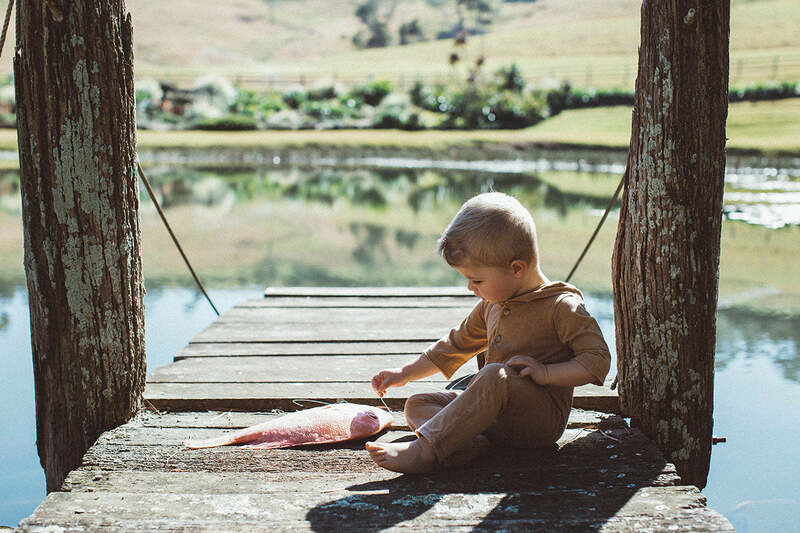 Designed to be worn wherever nature takes your little adventurer, Wild Earth is lightweight, easy to wear and constructed with all natural cotton fabrics.